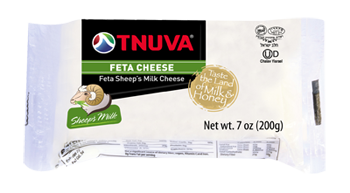 This collection of choicest Feta is characterized its salty, traditional taste. 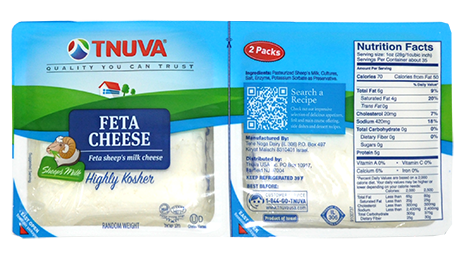 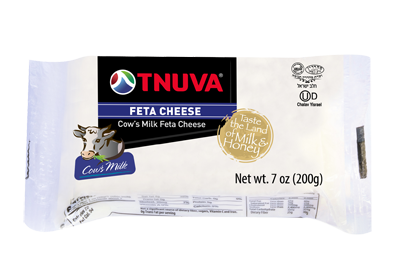 Tnuva’s savory Feta cheese are made from fresh, high-grade milk. 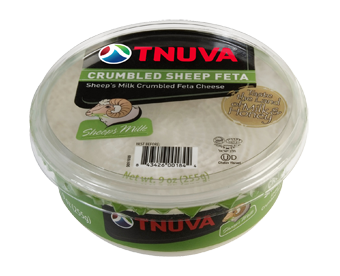 The Feta collection includes: Feta Sheep’s Cheese, Feta Cow’s Milk Cheese, Feta Goat’s Milk Cheese and Feta Light Cheese. 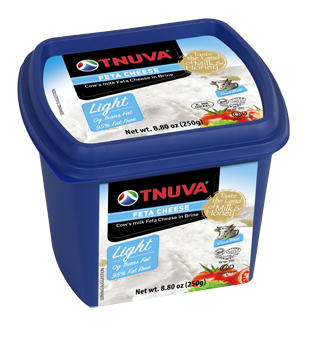 Each variety is perfect for salads, sandwiches and snacksa.